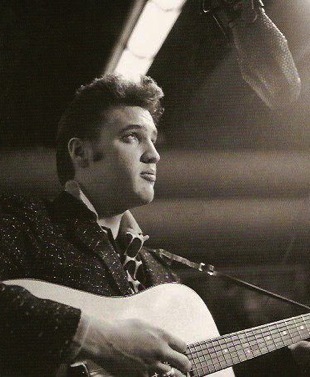 The Speed of Elvis Presley’s Recordings … Was It Increased on Purpose? 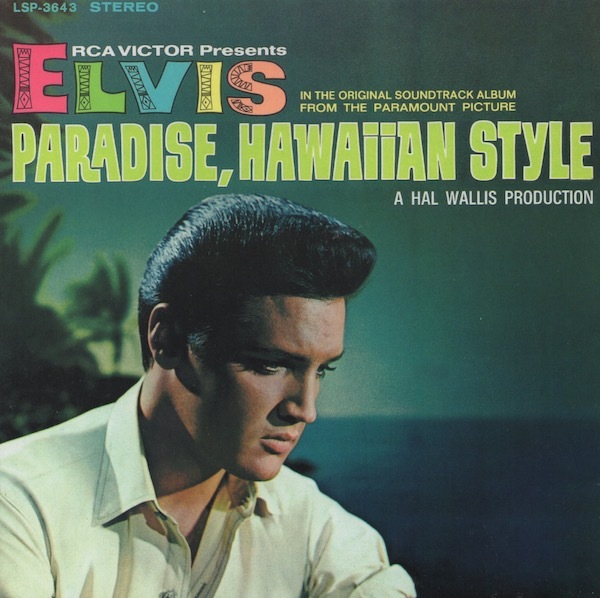 In the summer of 2016, Rolf Johnsen, a life-long Elvis Presley fan in Norway, contacted me to share his belief that Colonel Parker, RCA, Sony, and others conspired to alter the sound of Presley’s music as it was presented to the public throughout the singer’s career. 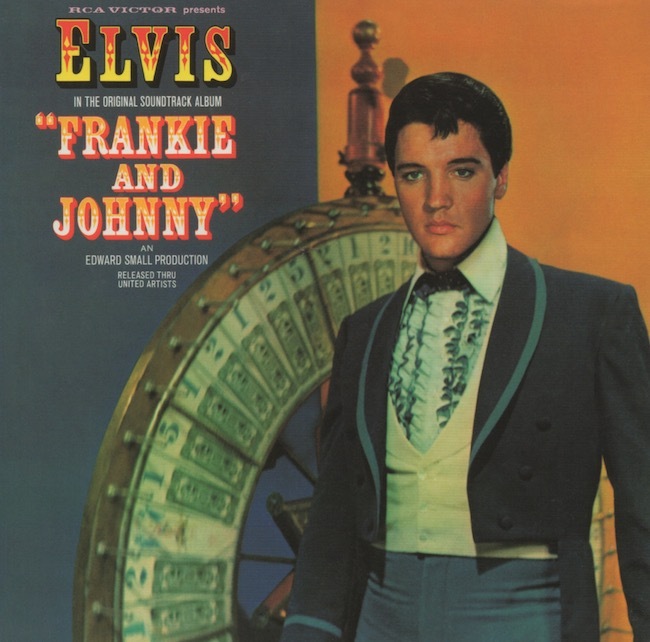 In short, Rolf theorizes that almost all of Elvis’s recordings, both in studio and on stage, were “speeded up” from the tempo at which they were originally recorded or performed. 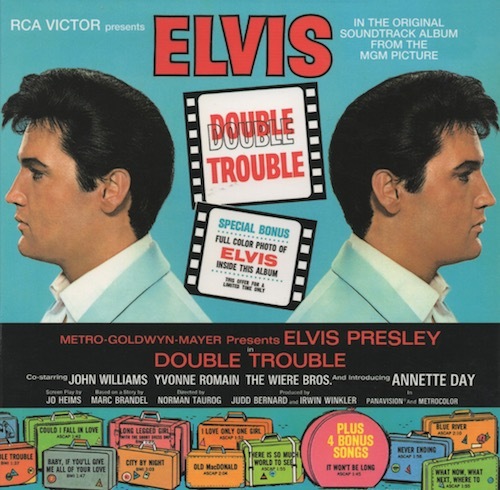 I knew that the tempo of a few Presley’s recordings had been either increased or decreased on record releases, but the charge that it had purposely been done on such a large scale was completely new to me. 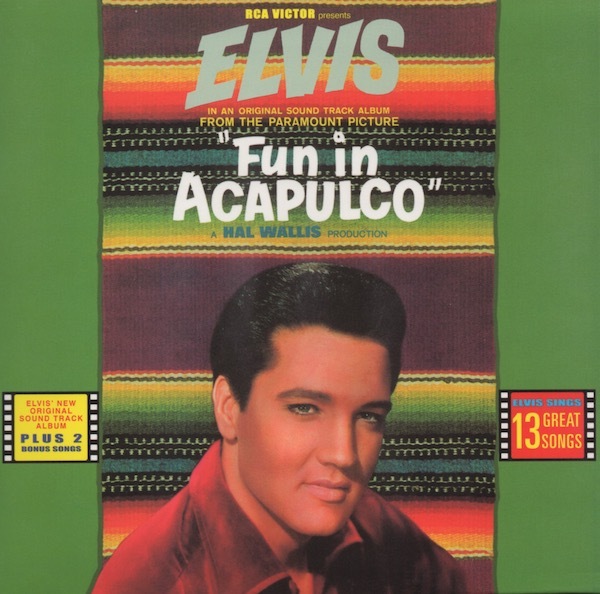 Initially, I was inclined to dismiss Rolf’s claims as being too fantastic to believe, but his obvious passion about the sound of Elvis’s music convinced me to give him a hearing before making a final judgment. 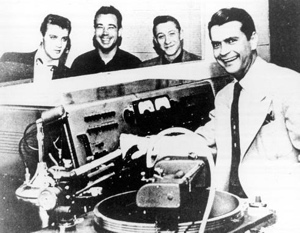 Using equipment in a private studio in his living room, Rolf can adjust the speed and sound of Presley’s music as issued originally on CDs. His conclusions concerning the speed of the music on those original CDs is remarkable in its range and detail. 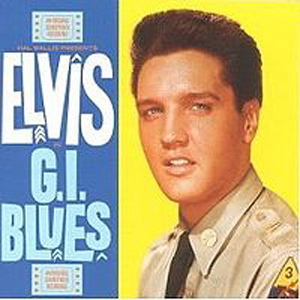 He states he has remastered several hundred Elvis albums on CD in better sound with corrected speed. 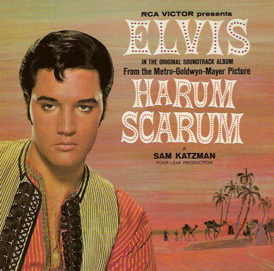 He claims to have found that in all of Elvis’s musical catalogue very few of Presley’s studio recordings played at the correct speed when originally issued by RCA. 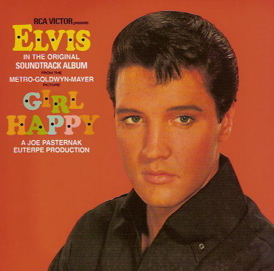 I have to agree that Elvis’s voice sounds unnatural on most of the tracks on the original Girl Happy soundtrack LP. It’s long been known that the tempo of the title song was considerably increased, undoubtedly because MGM wanted a much faster tune for the film’s opening number. It’s reasonable to assume they might also have messed with the sound of other songs in the film. 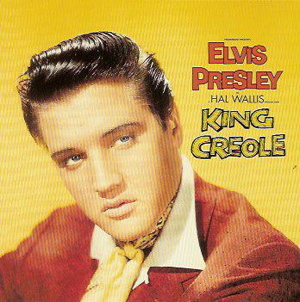 I had to challenge Rolf over his assertion that Colonel Parker had so much control over Elvis’s music. 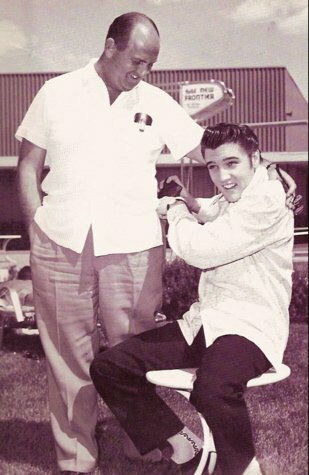 Nowhere did he provide proof that Parker was behind the accelerating of Elvis’s recordings prior to release. 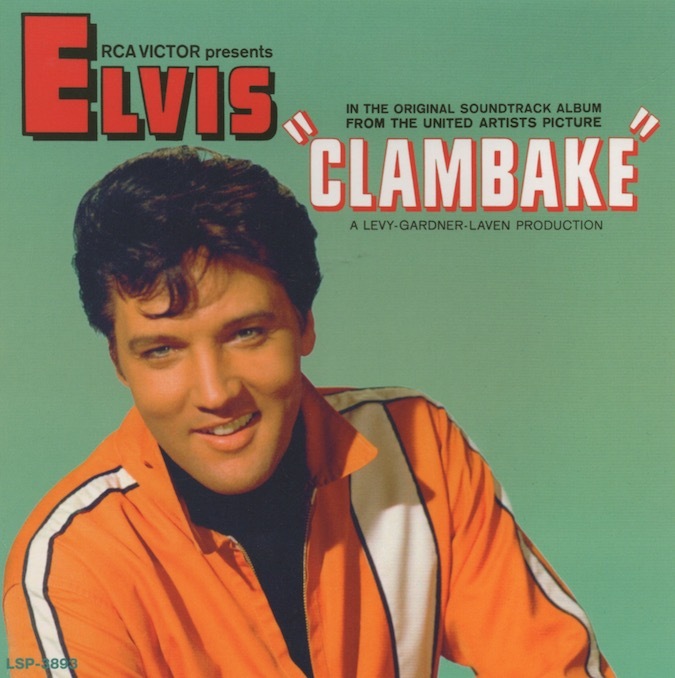 It’s known that Parker often complained that Elvis’s voice was being overwhelmed by the Jordanaires, but I’ve never read anywhere that he actually had the power to interfere with RCA’s sound production on Elvis’s records. Such a charge would require substantial evidence to support it. 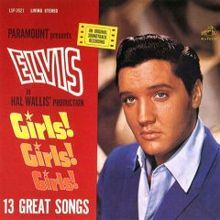 In Elvis’s case, Rolf believes, as noted earlier, that in the ’50s both Sam Phillips and Colonel Parker sought to make Presley’s naturally deep singing voice sound higher by speeding up the tempo of his studio recordings. 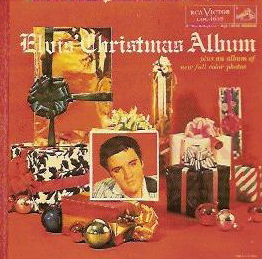 Rolf doesn’t understand, however, why Parker and RCA continued the speed-up strategy throughout Elvis’s career. 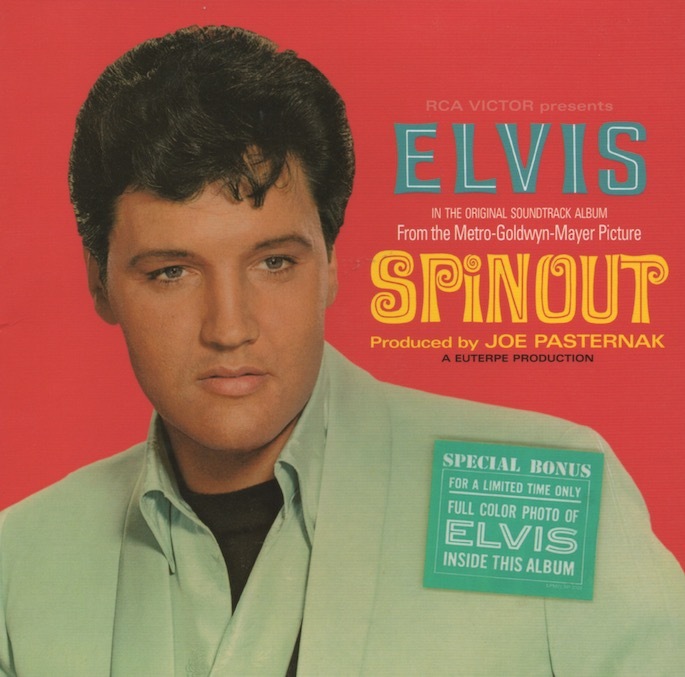 So, what’s to be made of Rolf Johnsen’s theory that Colonel Parker, RCA, Sony, and others conspired to secretly and purposely increase the tempo of Elvis Presley’s recordings prior to public release? Rolf is certainly very passionate about his belief that it happened, and Elvis fans are known for being passionate about issues concerning their idol. So, although I’m skeptical overall of Rolf’s theory, I believe it’s a very interesting hypothesis and possibly true at some level. As a self-styled “Elvis historian,” however, I require a certain level of proof before believing anything about him or his music. 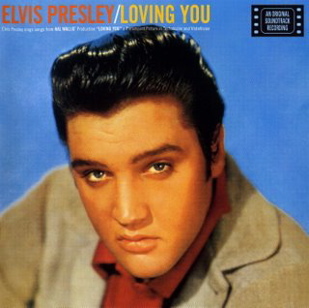 For instance, Rolf provides specific percentages on how much various Presley songs were speeded up. However, to determine whether or not the pace of a particular recording had been increased, you would have to know the speed of the original recording. As that relates to live stage recordings, Rolf may have access to original tape recordings made by audience members. 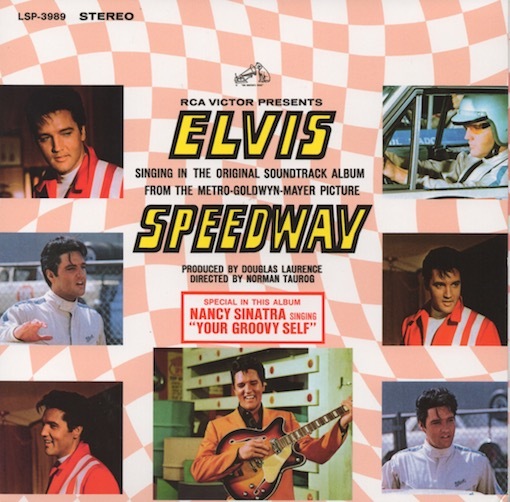 But the only way he would know the exact speed of all of Elvis’s studio recordings would be if he had access to the original tapes, which he does not profess to have. 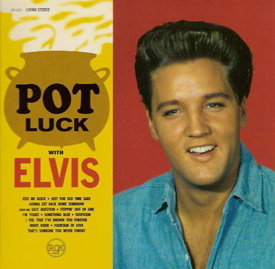 In fact, Rolf believes that nearly all of the Presley studio outtakes issued on the FTD label in recent years are also raced up. 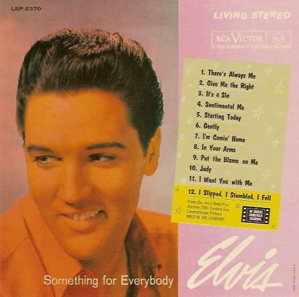 Rolf cites an experiment in which he asked 20 or so friends and family to pick their favorite from among five different versions of Elvis songs played at different speeds. They all picked slower versions over the originally released recordings. 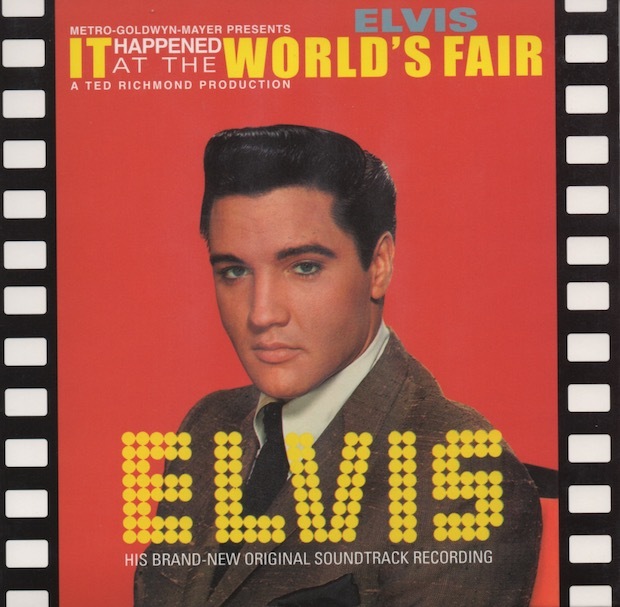 It’s what’s called “anecdotal evidence.” But just because they all picked the same version out of a lineup is not indisputable evidence that hundreds of Elvis’s recordings were speeded up. 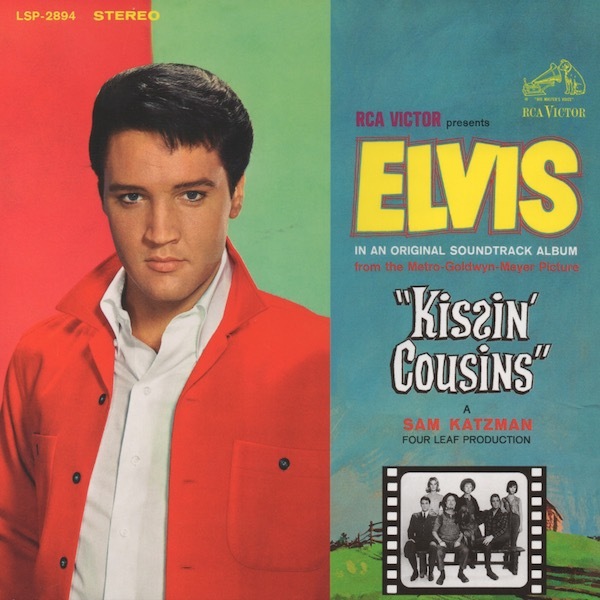 At first, Elvis’s voice sounded a bit odd on Rolf’s decelerated versions, but after listening to his CDs exclusively for awhile, I stopped noticing that the recordings had been slowed down a bit. They began to sound perfectly natural to me. In the end, I preferred some of Rolf’s “corrected” recordings over the originals, the Girl Happy soundtrack being one in particular. 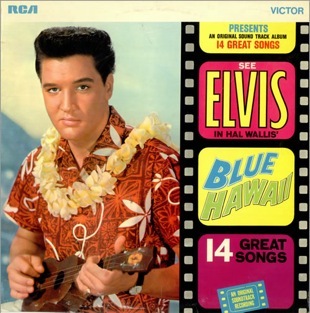 However, on other songs, I still prefer them they way I originally heard them on RCA’s record releases. 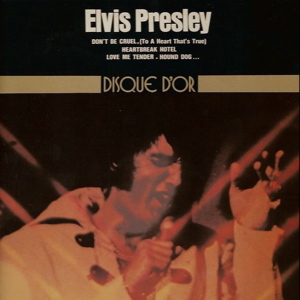 "Just think about the scope … all the songs on dozens of released Presley LPs and singles throughout his career purposely accelerated on vinyl from their original tempo in studio, according to Rolf. 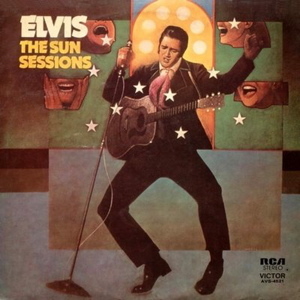 And he traces the up-the-tempo practice all the way back to the beginning at Sun."